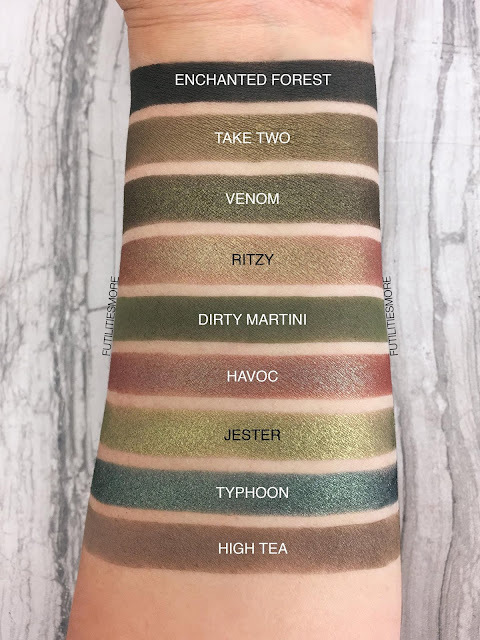 The shade selection is absolutely beautiful don't you think?! So many brands are on the same page right now and Makeup Geek has them all already ! 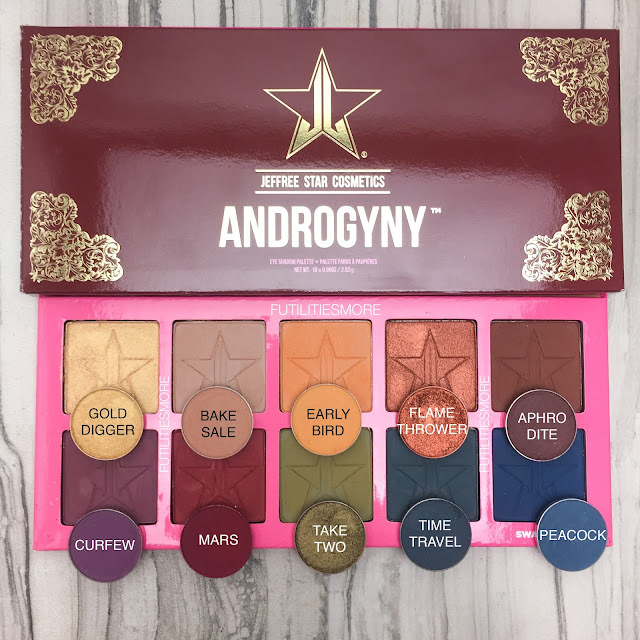 Hope you'll like this one. 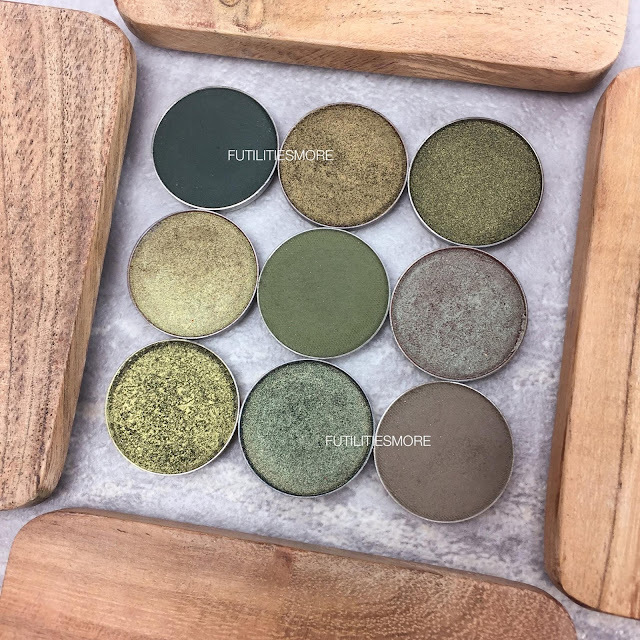 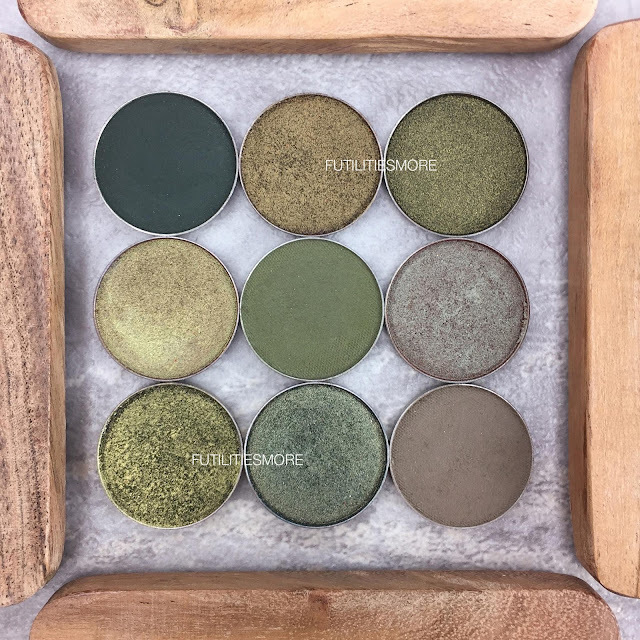 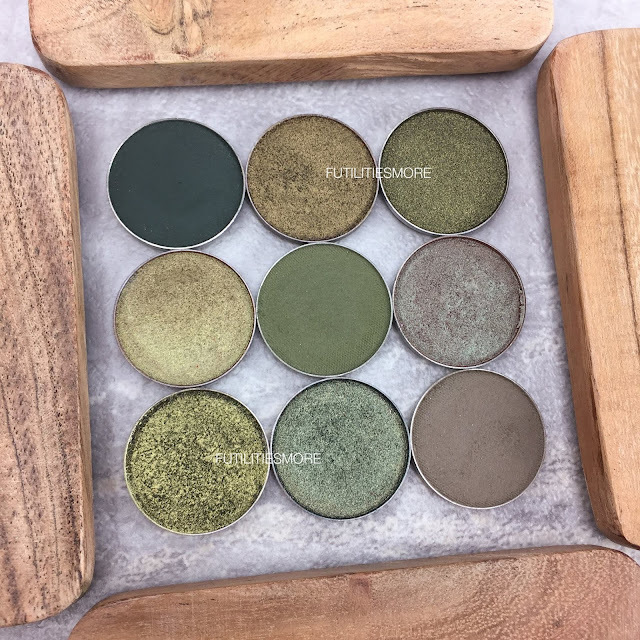 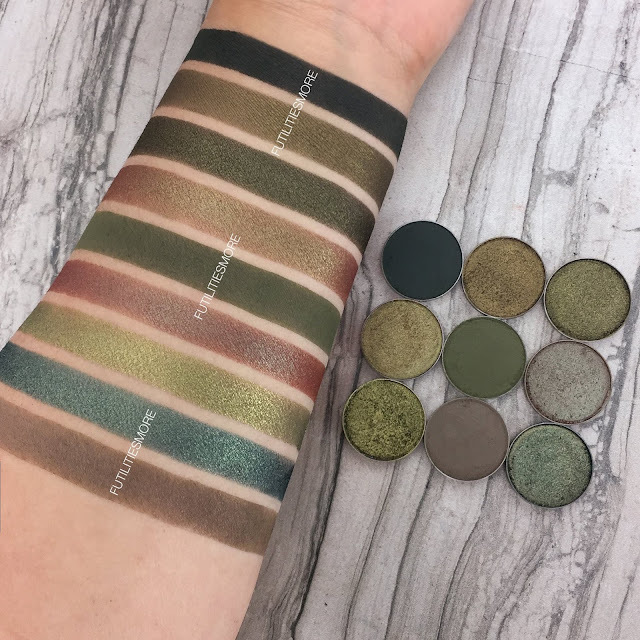 These are the closest shades that we can find with MUG, so they aren't perfect dupes but the closest in color and finish from the brand. 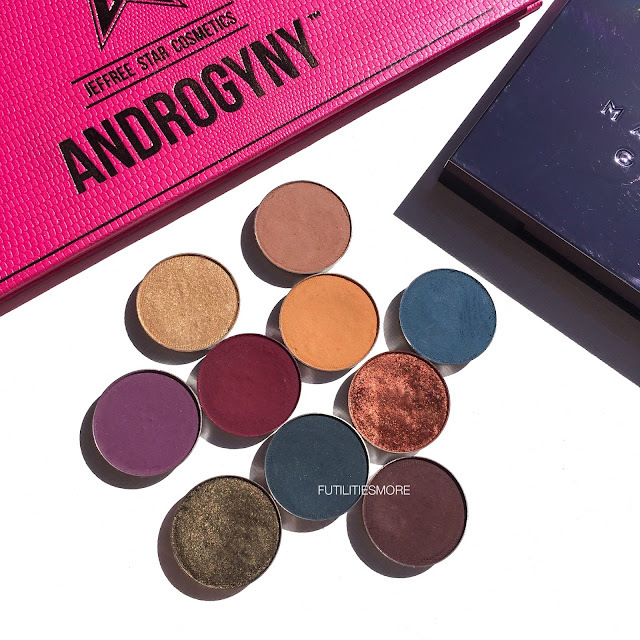 I know about the cost of buying all the singles, it is obviously more expensive... this is not the only point of finding dupes. 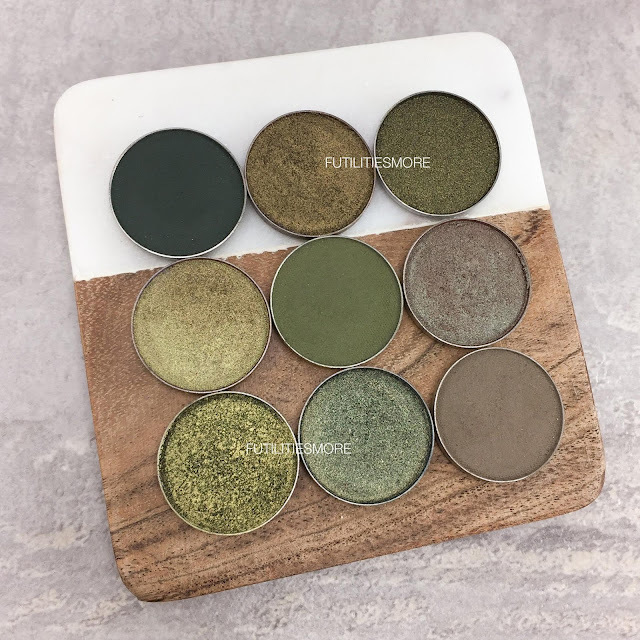 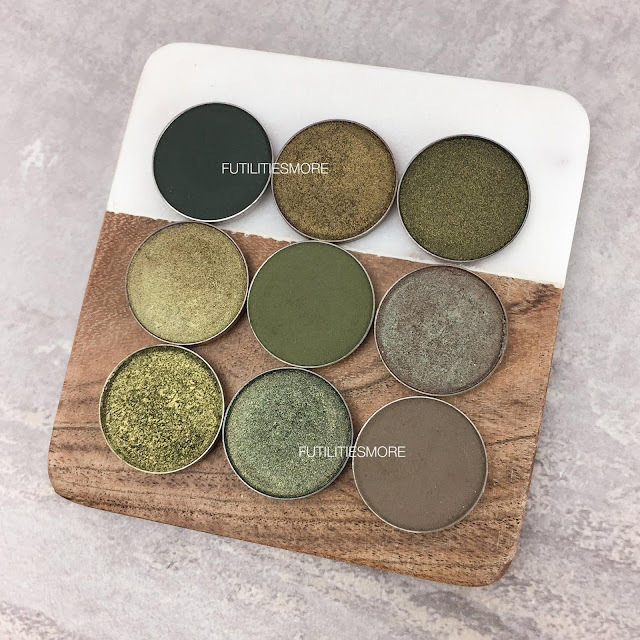 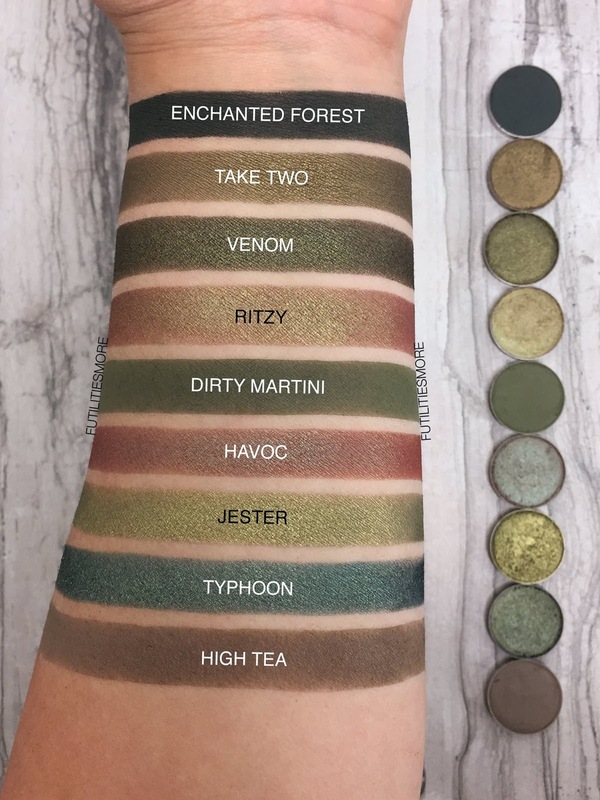 Lots of us just like some shades from a palette and don't want to buy a whole palette so it can be interesting to find some close matches to complete our collection! 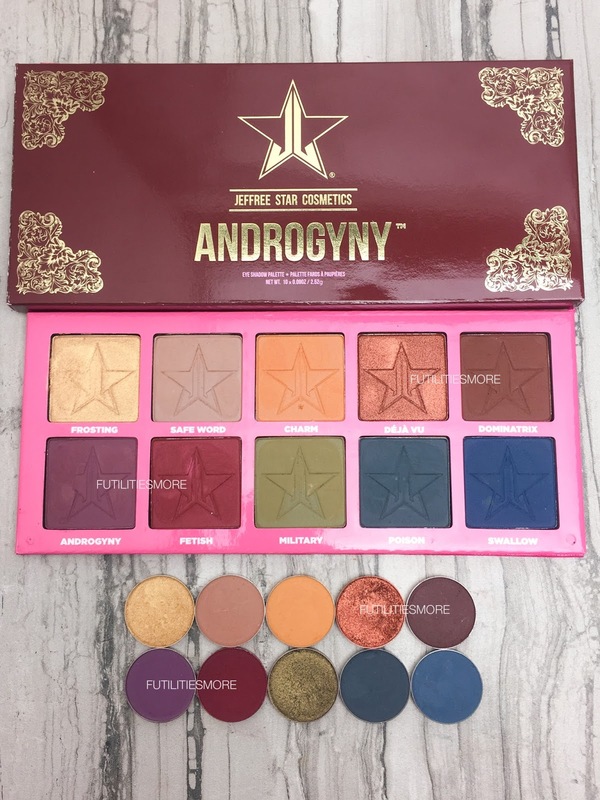 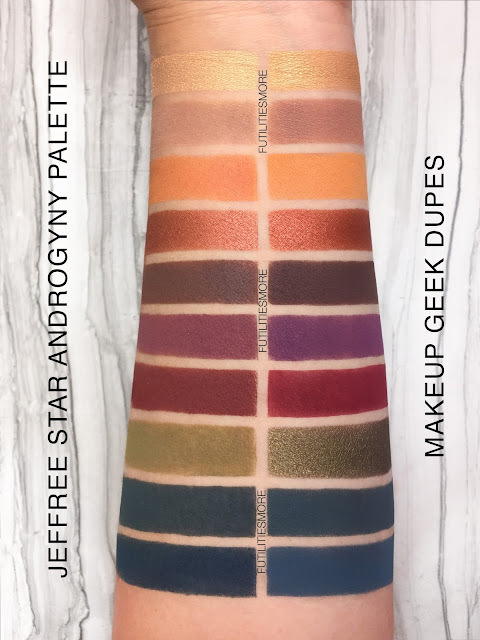 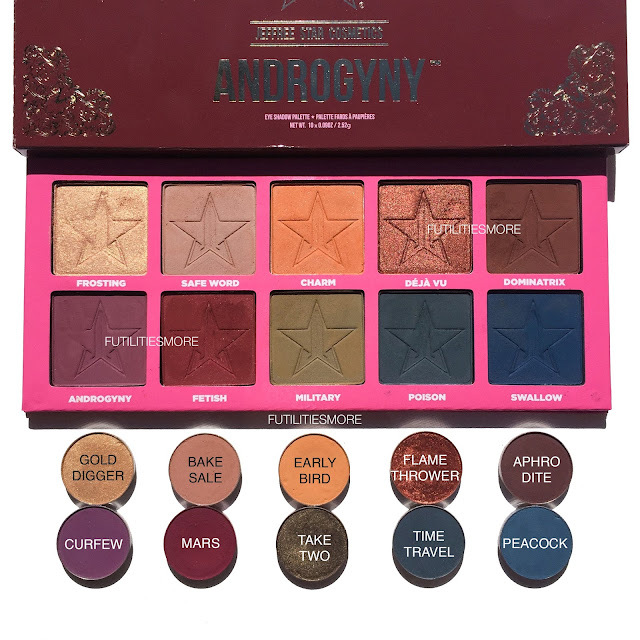 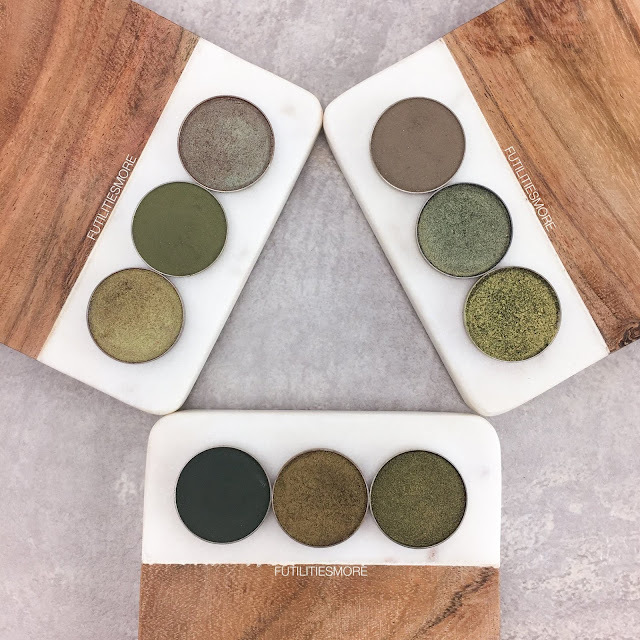 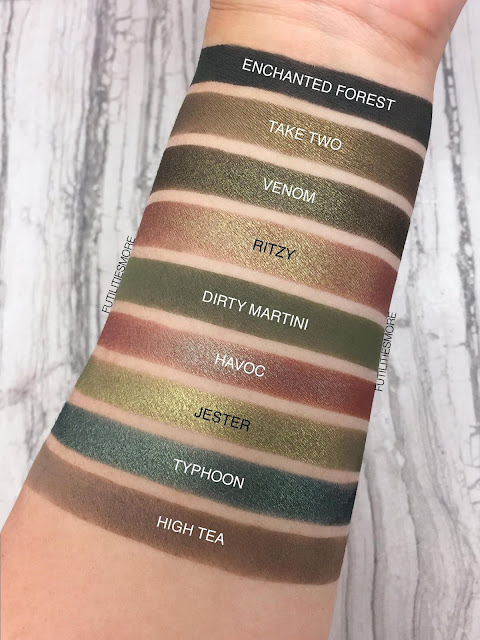 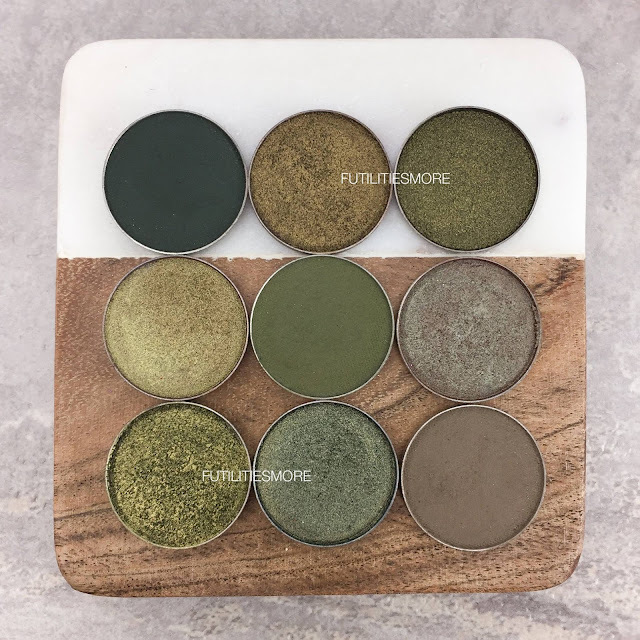 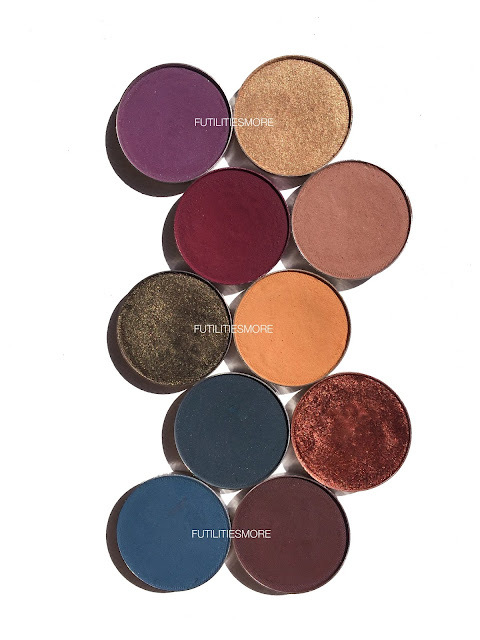 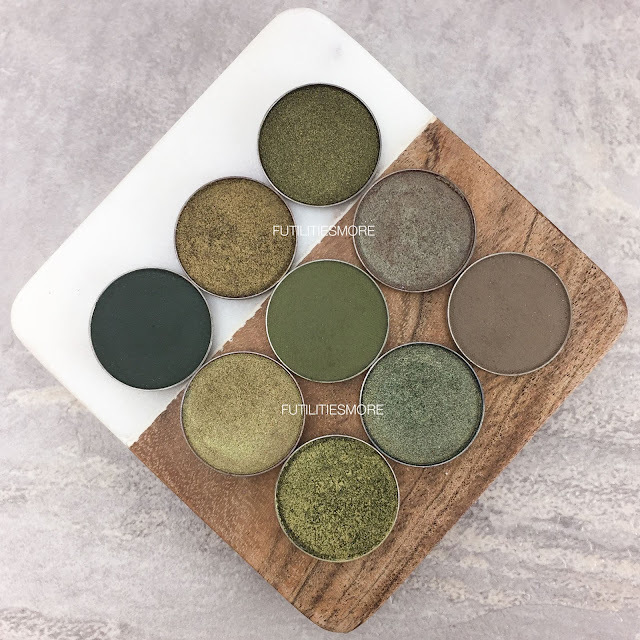 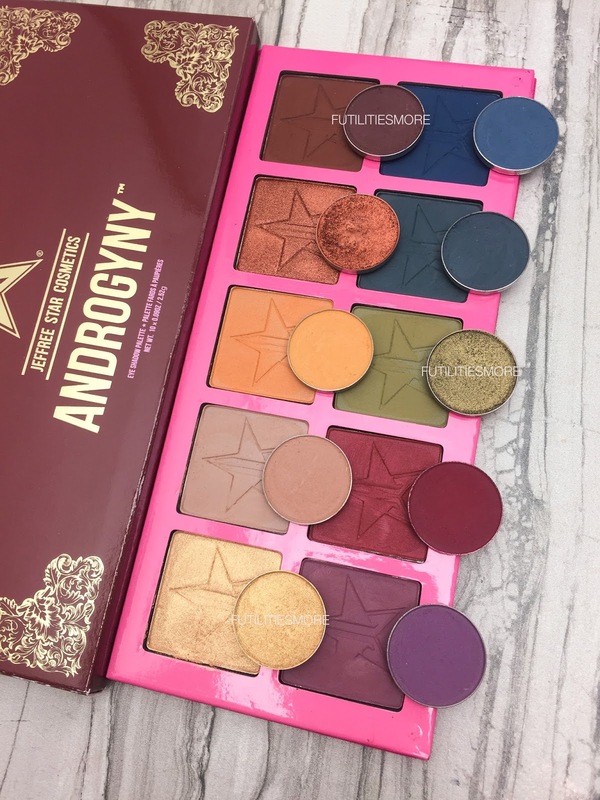 I did some other hot palettes that I duped so you can check them out! I hope this will be helpful! 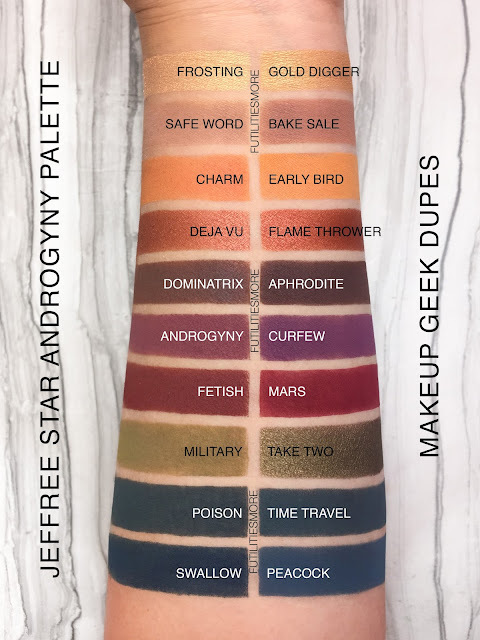 I am affiliate to Makeup Geek. WATCH the side by side comparisons live!